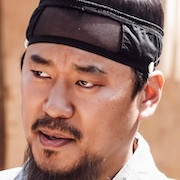 Baek Yi-Kang (Cho Jung-Seok) is the first son of an important family. His father is wealthy and he is notorious as a local government officer. 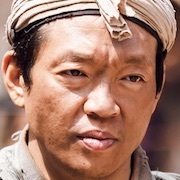 But, Yi-Kang’s mother is from the the lowest class. 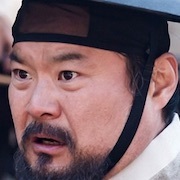 Due to his mother's low social class, people look down on Baek Yi-Kang. 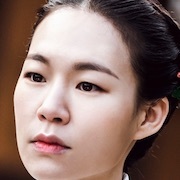 Song Ja-In (Han Ye-Ri) is the only daughter for the head of a large peddlers group. 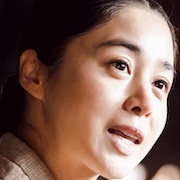 She is the owner of Jeonjoo Yeokak, which sells merchandise and is also an inn. She has courage, stays calm under pressure and has charisma. 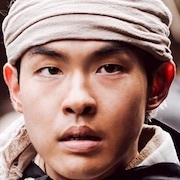 Song Ja-In dreams of becoming the best merchant in Joseon. 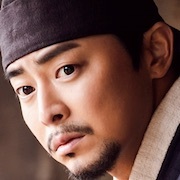 Baek Yi-Hyun (Yoon Si-Yoon) is Yi-Kang’s younger half-brother. He is smart, handsome and polite. 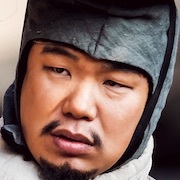 Unlike Yi-Kang, Baek Yi-Hyun was not born out of wedlock. 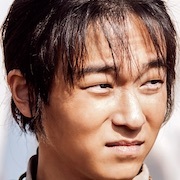 Yi-Hyun has everything and he treats his half-brother politely. 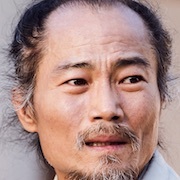 "Nokdu Flower" takes over the SBS Fridays & Saturdays 22:00 time slot previously occupied by "The Fiery Priest" and followed by "Doctor Room" July, 2019. Early working title was "Woogeumti". First script reading took place January, 2019 at SBS Ilsan Production Center in Tanhyun, South Korea. 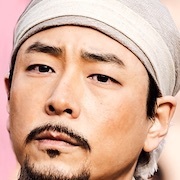 Jenna Apr 20 2019 3:13 pm Damn why is YSY the second lead.... I’m not saying CJS should be the second lead but aaaargh I love em both who am I suppose to root for? 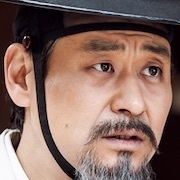 kuninhai Apr 18 2019 2:26 am I love how the teasers making me so giddily excited for this drama...The cast are great.. I adore Yoon shi Yoon and Jo Jung Suk...both of them mare so versatile... 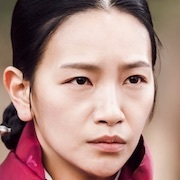 I like Han Hyeri too.. so I'm really expecting a lot for this series... Hope the rating will be good just like the Fiery Priest!! Goodluck Nokdu Flower! 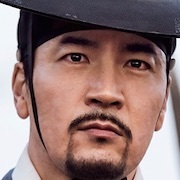 sera Apr 15 2019 10:06 am Yoon Si Yoon looks like the most interesting character. 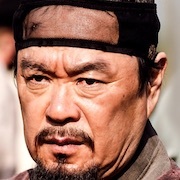 He will be a foil to Jo Jung Seok's character. DGY Mar 30 2019 9:25 am I like Yoon Si Yoon because of Yoon Dong Gu. 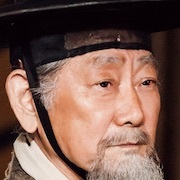 Fighting actor Yoon! tsuki Mar 27 2019 12:53 pm please let YSY be the first lead. tl_dbs Mar 25 2019 10:21 pm love the whole cast!! so excited for this one!! 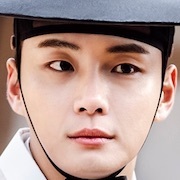 Jons Mar 25 2019 8:21 am So excited to see yoon si yoon oppa for his new drama?? woon deukie Mar 12 2019 4:27 am I'm so hype with this drama cause I love the 2 male leads, specially YSY.. I have read the writer and the director are quite superb with their past works, so I'm kinda excited and hopeful to what would this drama may showcase to it's viewers.. Fighting everyone!!! 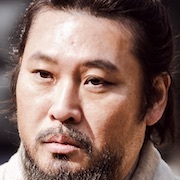 tsuki Feb 25 2019 9:10 am yoon si yoon must be the first lead. i mean he is THE best kisser in k-dramas. 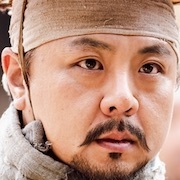 aiko Feb 14 2019 8:42 am I'm a big fan of 'Six Flying Dragons' so I really trust the director. 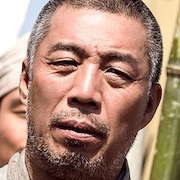 I also know that the writer can make everyone hook with each episodes. Moreover, the casts are so great. All of them had a great acting skills. I anticipate for this drama in 2019 the most! 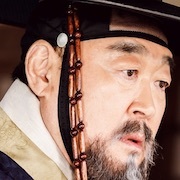 Monic Feb 13 2019 12:45 pm I've been waiting for another Korean Drama from Cho Jung-Seok and this is it. My favorite kdrama artist and crush since then. I really do hope to see you in person when I visit SK this December 2019 and if that happen that will be one of the best gift that I want receive for Christmas. I'll make sure to visit SK even if it means that I need to spend all of my savings just to see you. Not practical in a way but, I'll be the happiest person if my wish will be granted. 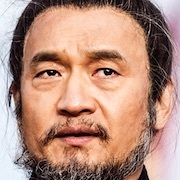 Saranghamnida ? Celestine Feb 09 2019 8:27 am I love this three main leads. So excited for this show! I'm also excited for the bromance between YSY and JJS!! belle Jan 25 2019 4:18 am Yoon Si -Yoon can catch more attention and attraction of the viewer lots of fun and exciting if hes the 1st lead in this coming kdrama. Han Ye- Ri and Yoon Si-Yoon is one of my favorite celebrity in south korea..
Denezy Jan 20 2019 2:14 am Is he the second lead? Its more exciting if hes the 1stlead..
Maeva KF Jan 14 2019 4:31 am Hope Yoon Shi Yoon is the main male lead! Arihant Jan 08 2019 12:36 am This is from the writer of "Assembly"? Count me in ! japag Jan 04 2019 4:44 am exoited!!!! 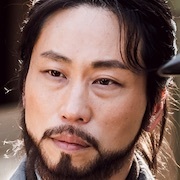 anna Jan 04 2019 3:54 am Yoon Si-Yoon's character description already tells me he won't get the girl. Teya Jan 03 2019 11:15 pm First! Wooooh! Good luck Yoon Siyoon!